Iran’s pro-democracy Green Movement is set to boycott the forthcoming parliamentary elections in March 2012, according to a statement released by the Coordination Council of the Green Path of Hope on Monday. 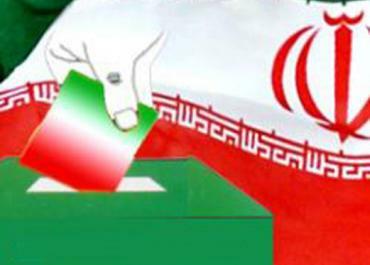 The Coordination Council, the movement’s highest decision-making body, stressed that despite all the “warnings” issued by Iranian dissidents about the grave dangers facing the country, there was no hope that the upcoming elections would be held freely and fairly. Months earlier, former reformist President Mohammad Khatami had set conditions for the reformists to participate in the Majlis elections, including: the release of all political prisoners; free and competitive elections; and freedom for political parties and the press. The Coordination Council of the Green Path of Hope said the authorities’ ongoing suppression of dissents in recent months had “left no doubt that the regime is incapable of comprehending how dire the current situation is as well as its own interests, and lacks the courage” to hold free and fair elections. In their statement, the council members called on Green Movement supporters to “raise awareness” about the true nature of the upcoming elections. Earthquakes, Water Pollution and Increased Greenhouse Gas Emissions? Fracking – Strike Number Three?